This year for Father’s Day, instead of socks or a tie, get your dad (or the special guy in your life) a gift he will really appreciate! A gift basket is a creative Father’s Day gift idea that can be tailored to what your dad enjoys. 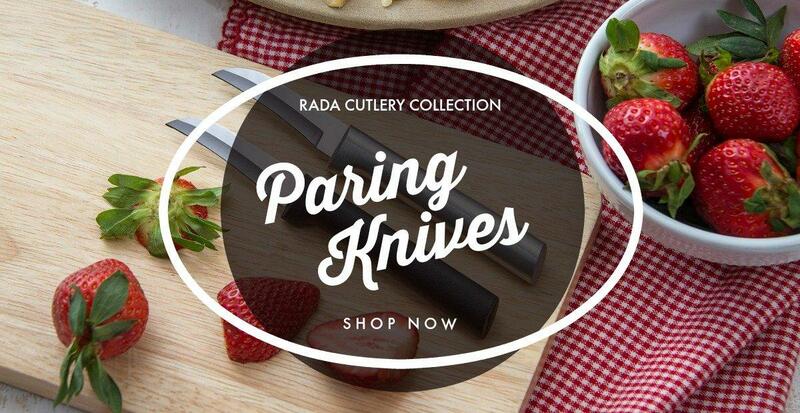 In the gift basket below we have put a variety of different Rada Cutlery products any guy would love. 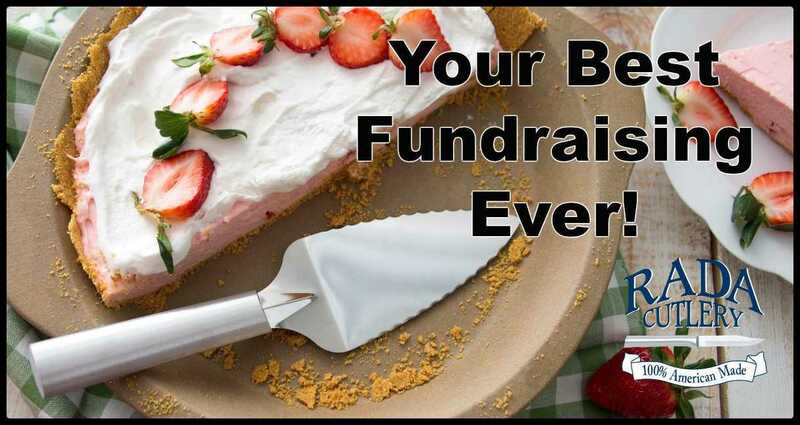 You can mix and match different products to create a customizable gift. We used a tackle box for our basket, but you could also use a bucket, basket, or another container, depending on your dad’s interests. “I’m Hooked! I’m Game!” Cookbook: This book is really two cookbooks in one. It provides ways to prepare and cook your fresh fish or fresh game into a delicious and filling meal. 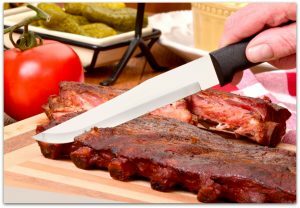 “Grills Gone Wild” Cookbook: Your Dad will love this cookbook which is full of different recipes for the grill, sauces and marinades. 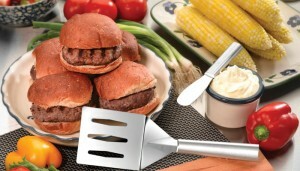 Turnover: The turnover is large enough for your dad to use while grilling hamburgers or steaks. Fillet Knife: This filet knife has a blade that is just over 7 inches long. It is flexible to make cutting around the bones simple. 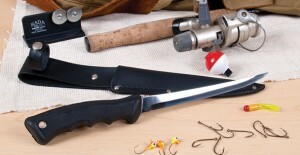 The handle is a comfortable non-slip rubber for a sure grip when cleaning a big catch! The knife comes with a leather scabbard to help protect your cutting edge. 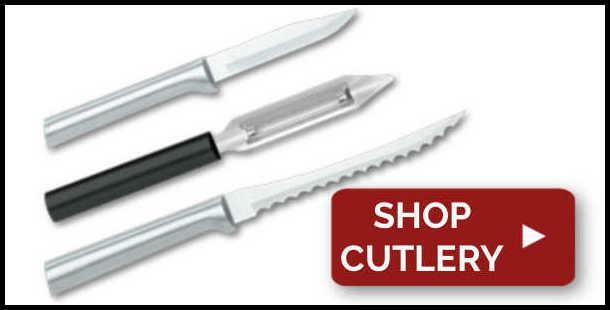 Set of 4 Serrated Steak Knife Set: These knives cut through T-bone steaks, pork chops, and other meats with ease. Black Bean Chili: This Quick Mix makes a hearty bowl of delicious chili that will serve 6. 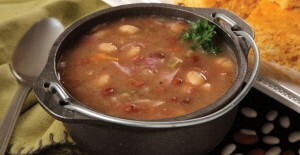 Hearty Ham and Bean Soup: This soup can be made in a matter of minutes all you need to add to the Quick Mix is water and ham. This Quick Mix will serve 4. Garden Fresh Salsa: This Quick Mix will make a salsa your dad will love and it only takes a few simple steps to make two cups! 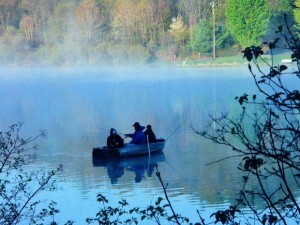 If your dad is an outdoorsman and enjoys camping, hiking and fishing visit the U.S. National Park Service website. Here you can find all the great national parks near you, read about recent news and learn how to get involved with the U.S. National Park Service. 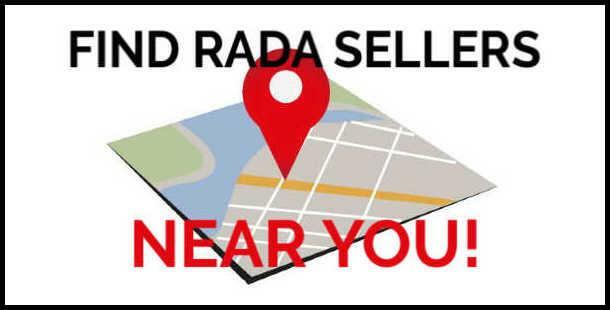 We often hear from customers who gave Rada products to the father in their life with perfect results. “I was at a friend’s house for Fathers Day and had the pleasure of using one of your knives!! 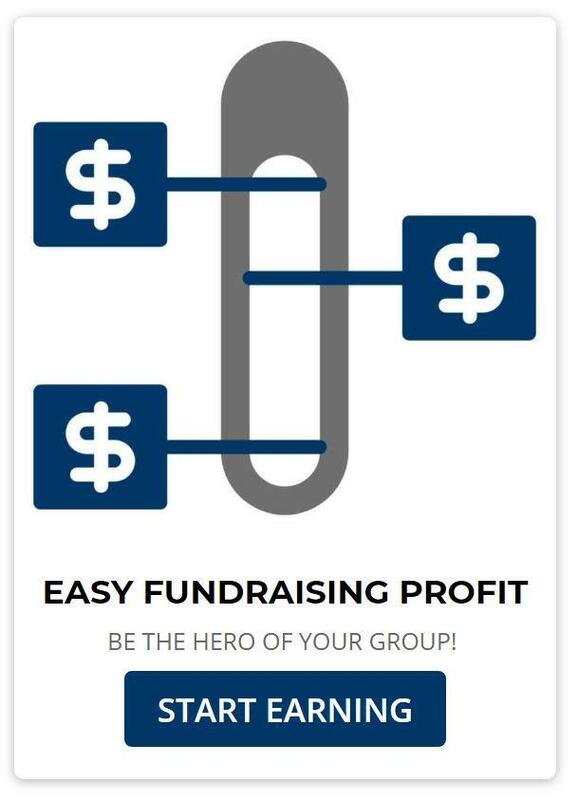 I loved it, so I asked him for the name of your company! 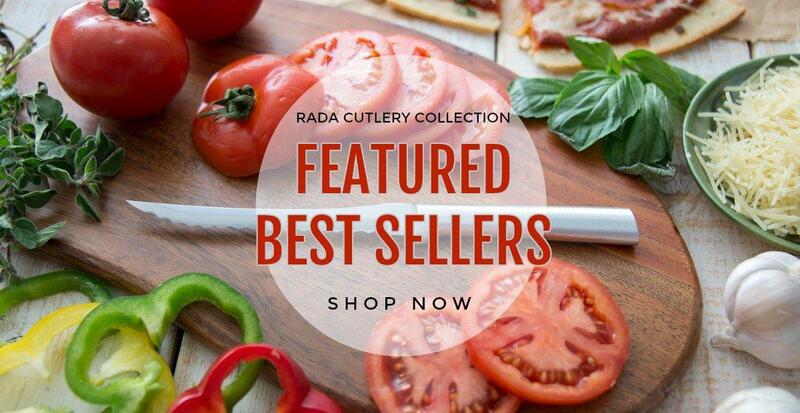 I can’t wait to get my catalog!” raved a happy Rada user. 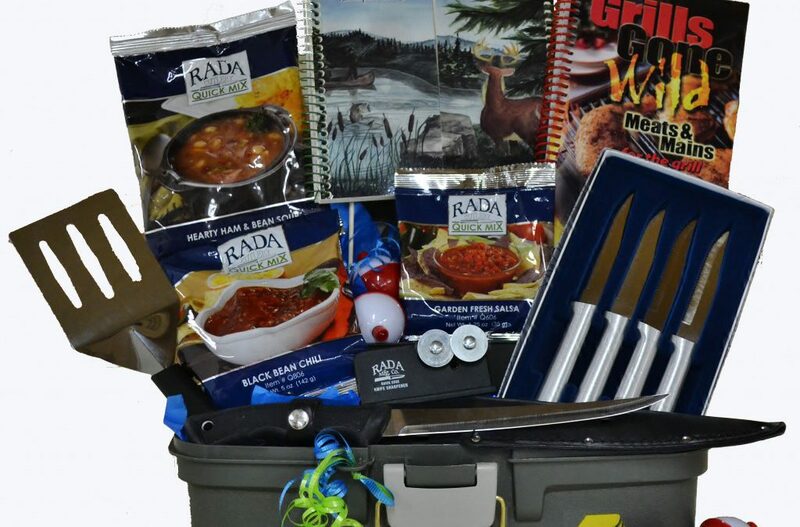 The online Rada Kitchen Store has everything you need for an amazing Father’s Day gift basket! 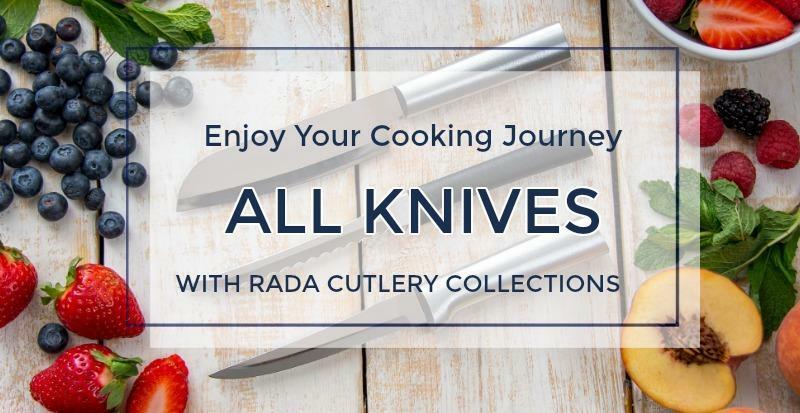 This article discusses how Rada Cutlery products can be used to make the perfect Father's Day gift basket.